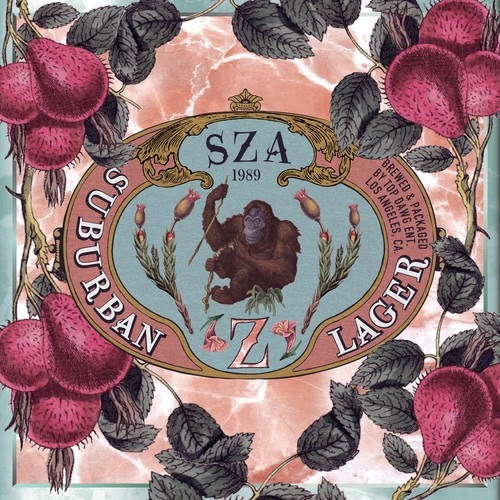 SZA featuring Chance The Rapper – "Child’s Play"
TDE signed R&B singer SZA returned with a new song called "Child's Play" featuring Chance the Rapper, who has been pretty hard to ignore in 2014. Not only is his solo work on every one's radars, but he's been quite a few features. It's a smooth and chill track with production from XXYYXX & Dae One. We find SZA soft and angelic vocal soothing and Chance the Rapper adds in a nice methodical flow that completes this sound. Stream below.